You can choose from our eye-catching display bike stands with banners. 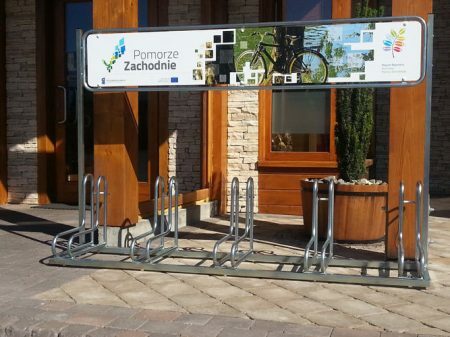 Our bike stands with banners are made from quality materials (galvanised steel) and are easy to install. Interestingly placed advertising banners can serve various promotional needs and draw attention. Our display bike stands with banners are also highly functional and secure. They can accommodate various types of bikes such as mountain or town bikes. What’s more, bikes are well supported when storing and compact construction meets various space requirements. 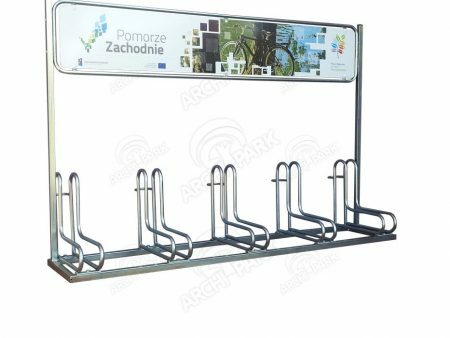 Space efficiency and usability makes bike stands with banners user friendly and perfect for various spaces and areas, both private driveways and corporate infrastructures.